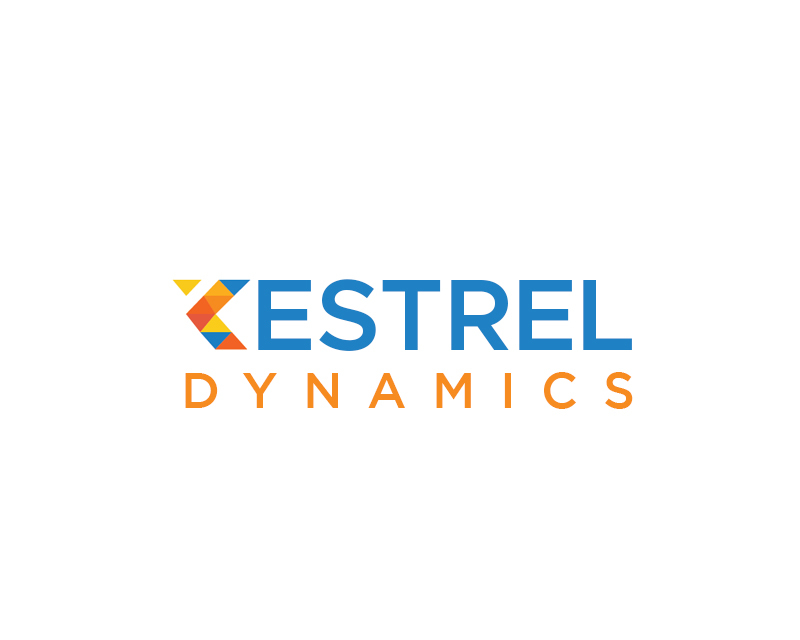 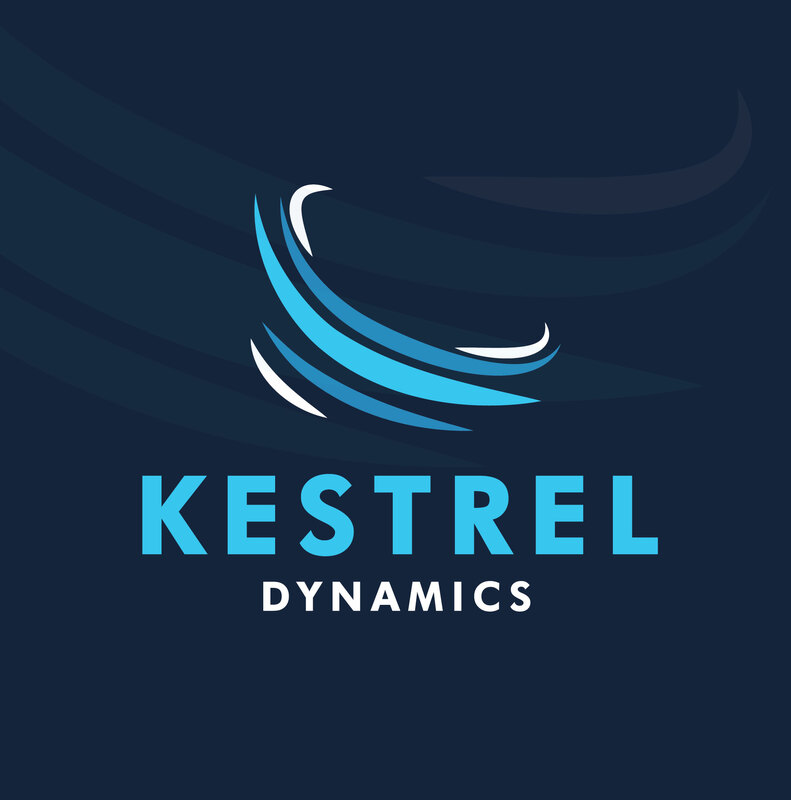 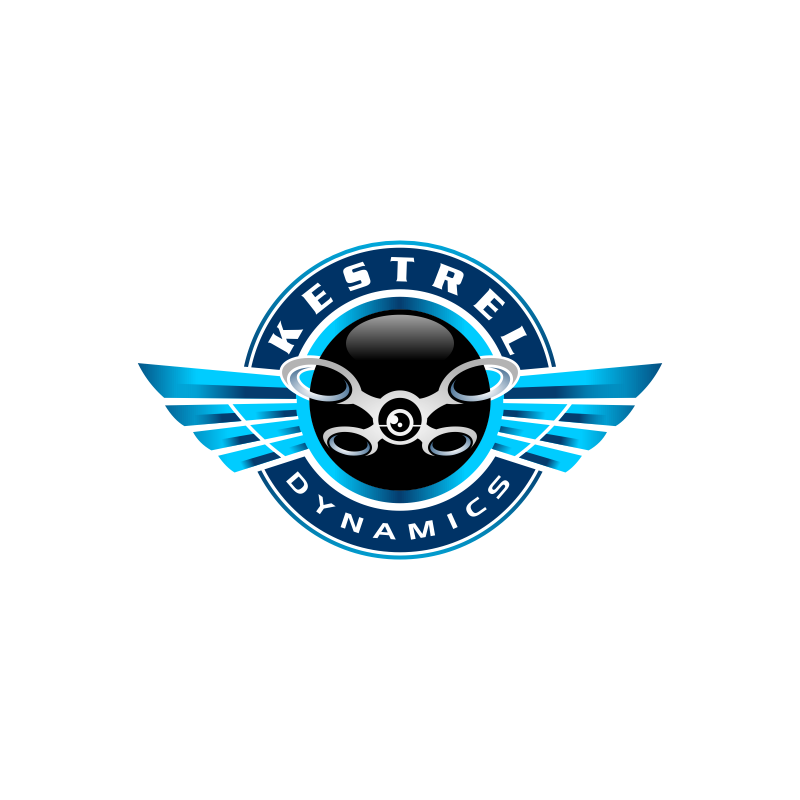 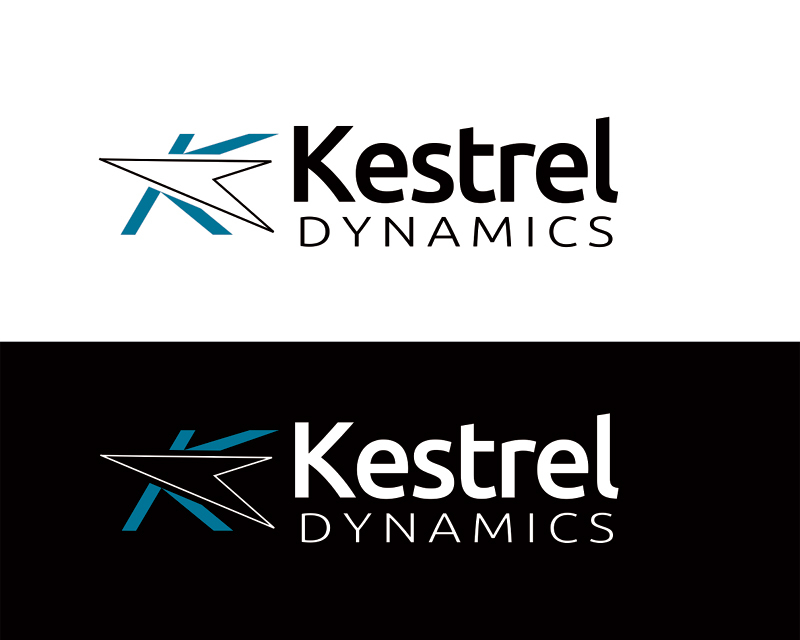 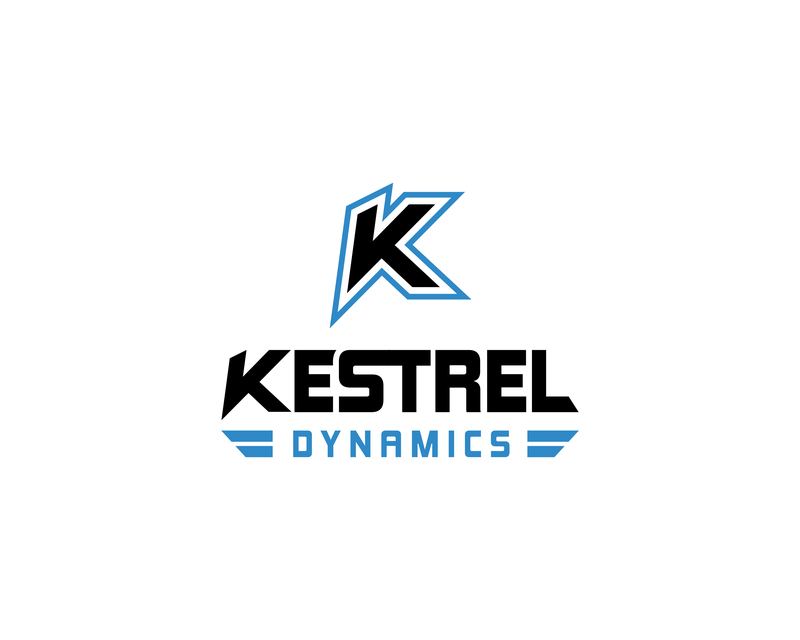 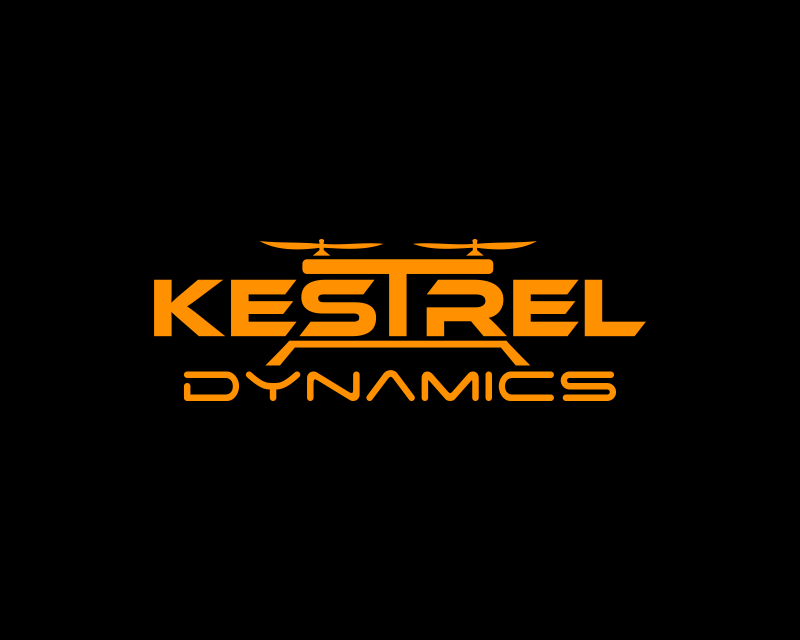 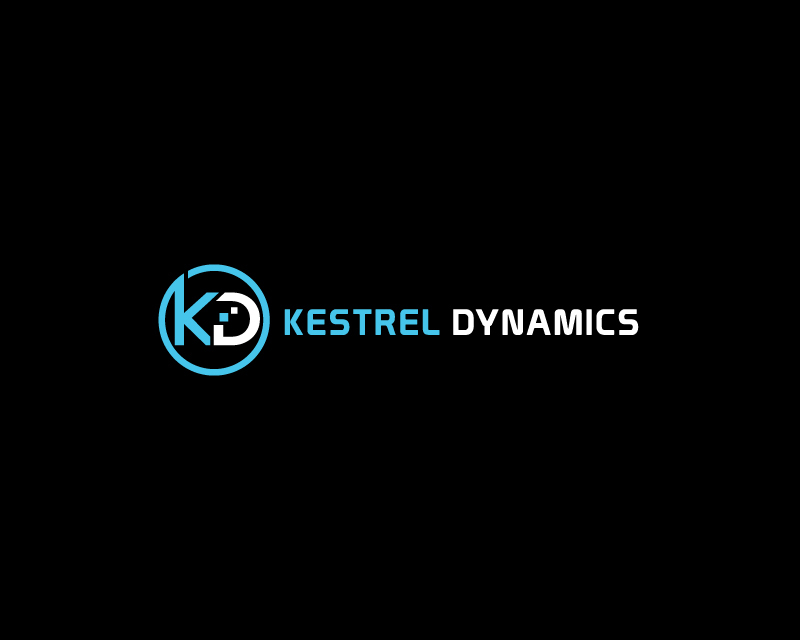 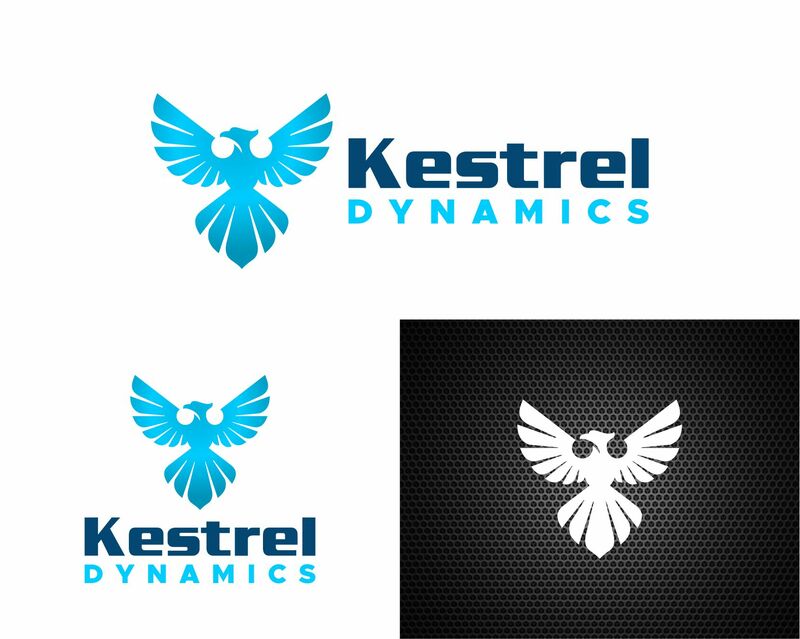 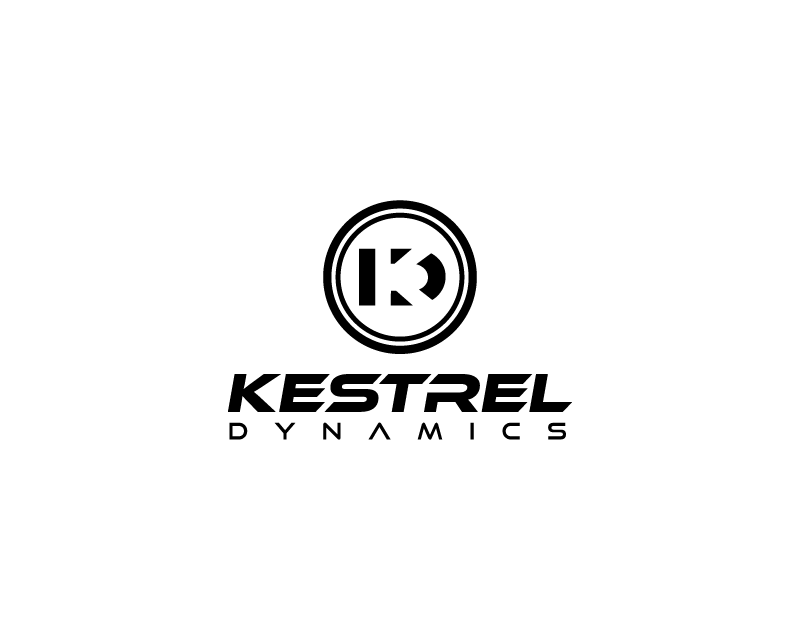 Kestrel Dynamics is a company that is high tech working directly with the Department of Defense designing and manufacturing sUAS aka drones. 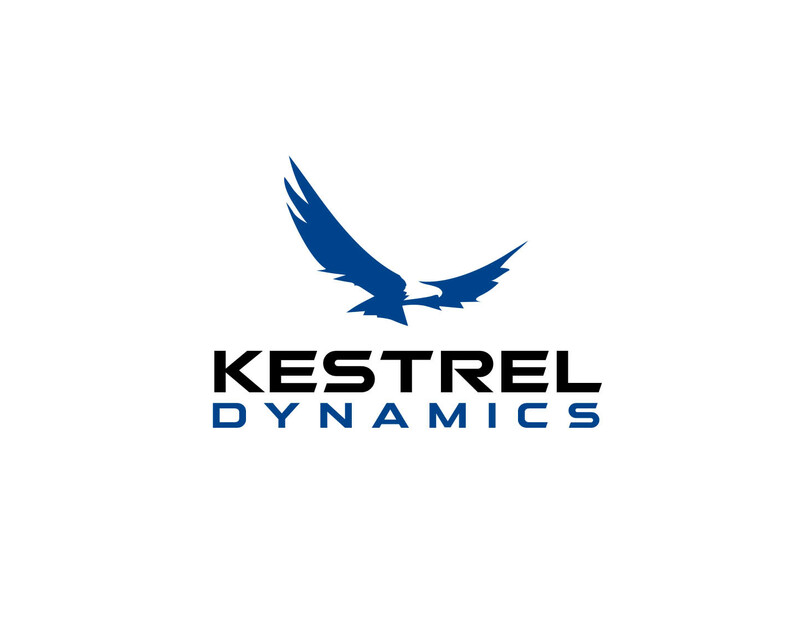 We develop multi rotor type aircraft, fixed wing aircraft and a mixture of both type aircraft combined, called VTOL aircraft. 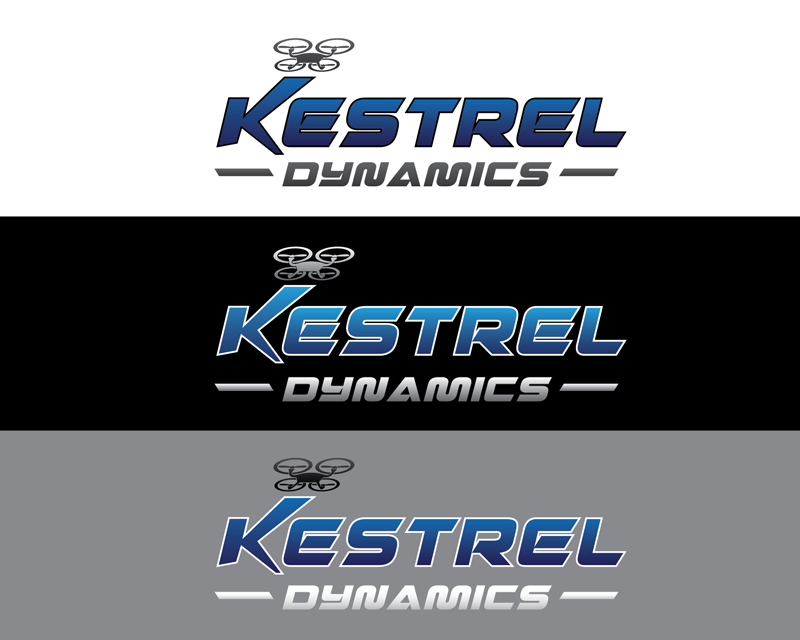 The colors must include blue/white/black. 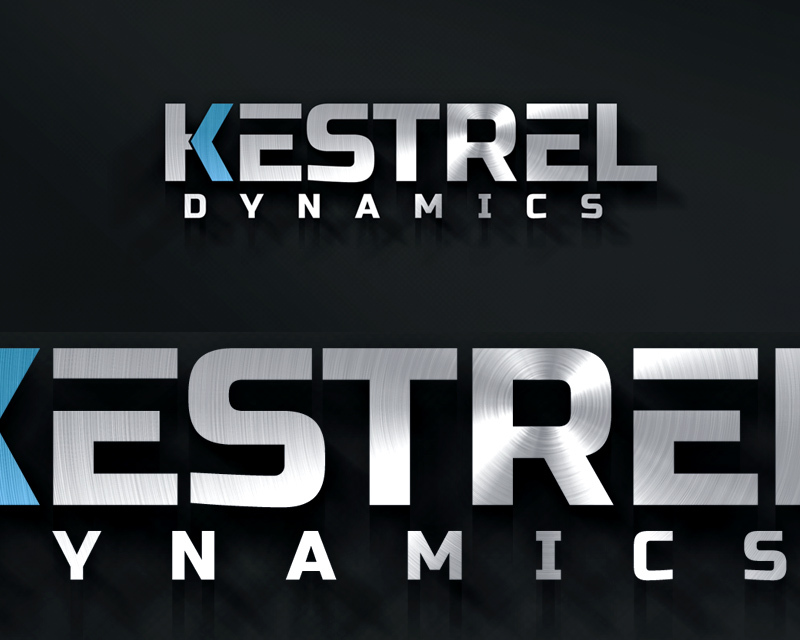 Backgrounds used with the logo will be black, white and carbon fiber.